The City of Paris has a named a new fire chief to replace Larry Wright, who retired after 40 years as a firefighter. 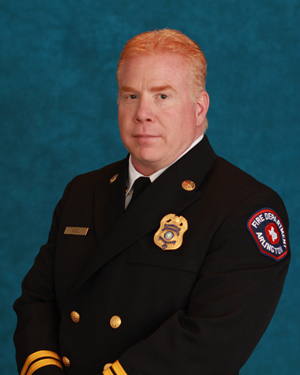 He’s Deputy Arlington Fire Chief Mike Vogel. He’s been a firefighter for more than 20 years and is a former Marine. He currently teaches EMS at Collin County Community College. Vogel will start with the Paris FD in March.